In an era where nonprofits are abundant, charities have to get creative to stand out with unique and successful fundraising ideas for nonprofits. When examining the statistics, it’s no secret that there’s plenty of non-profits in Illinois. In 2017 alone, the number of registered charities surged 22.5% to 35,473. Out of this impressive figure, a shocking amount of these nonprofits are located in Chicago. Every year corporations and foundations donate $10 billion to Chicago nonprofits. This massive investment incentivizes droves of nonprofits to open up in Chicago every year. Though they must still do the hard work of coming up with big money fundraising ideas for nonprofits or for schools. As Chicago’s landscape for nonprofits becomes more competitive, hosting fundraising events on private yachts is exploding in popularity. This is a surefire idea for effective fundraising for nonprofits. On top of being one of the most unique fundraising ideas, the luxury showcased by this exclusive setting inspires members to donate. 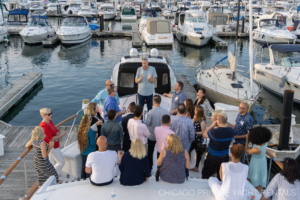 As one of Chicago’s top private yachts, Adeline’s Sea Moose is ideal for a wide range of fundraising events. 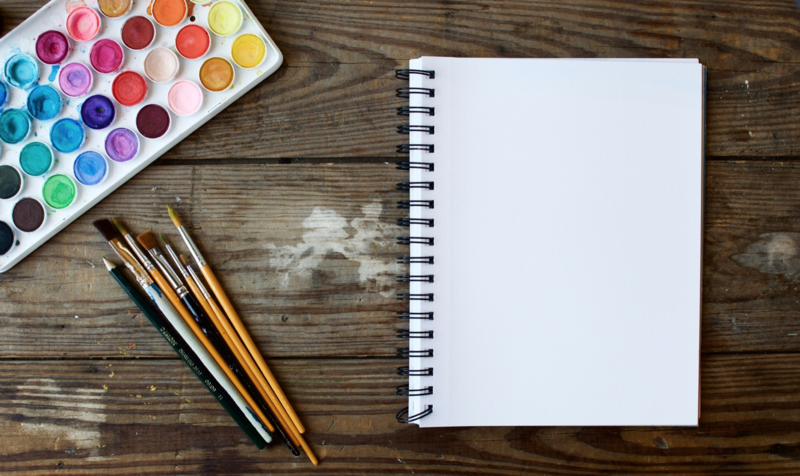 To showcase the possibilities, we compiled a list of the most creative and successful fundraising ideas for nonprofits. Now’s the time to raise what your organization needs, so stand out from the competition with these exceptional events! Fundraising Idea #1: Throw a Themed Fundraising Party –Hosting a themed party is easily one of the most entertaining ways to raise money. The more creative the theme is the better, since it’s the perfect way to highlight your cause. Between door fees, drinks and food, this festive event sets the stage for multiple ways to generate donations. Prizes can be offered to guests that have the most creative costumes, so make sure to create incentives to dress up! 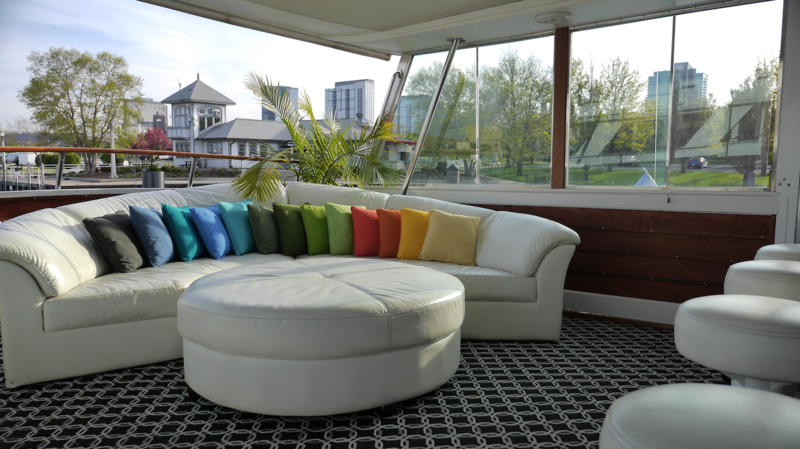 While land based venues can accommodate themed parties, none add the same mystique as a private yacht. Boasting a full wet bar and spacious deckhouse lounge, Adeline’s Sea Moose was made to host luxurious parties. Our drink selection is just as diverse as our catering options, which adds an elegant touch to any event. Watching the stars reflect off the water is absolutely mesmerizing, so come indulge in an exhilarating alternative to traditional venues! This is no doubt one of the most successful fundraising ideas for nonprofits. Fundraising Idea #2: Hold a Summer Barbecue –From June to September, Chicago’s beautiful weather is back with a vengeance. 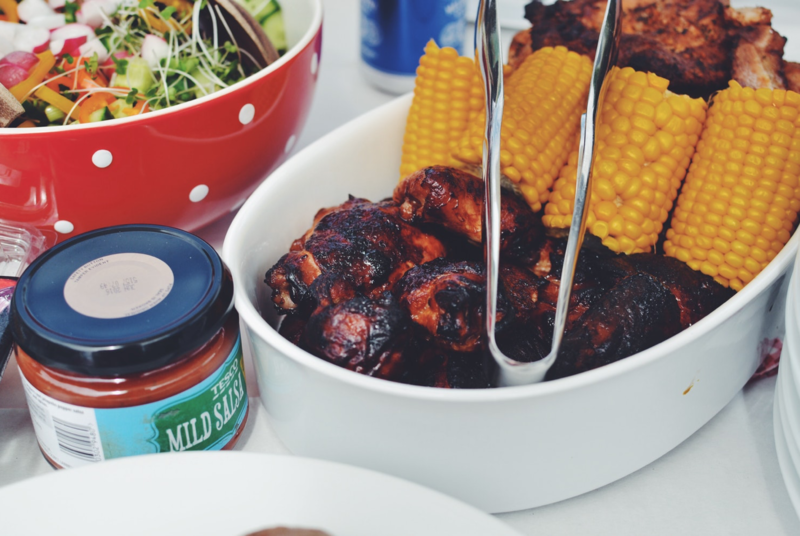 Take advantage of this magical time of year by hosting a summer barbeque on the open water. Our yacht is docked in Burnham harbor, which provides the perfect setting for this event. Boasting exquisite views of the city, our 45-foot deck is ideal for an open air fundraiser. Whether you charge a fee for the food or set up a donation table, there are plenty of ways to raise funds. 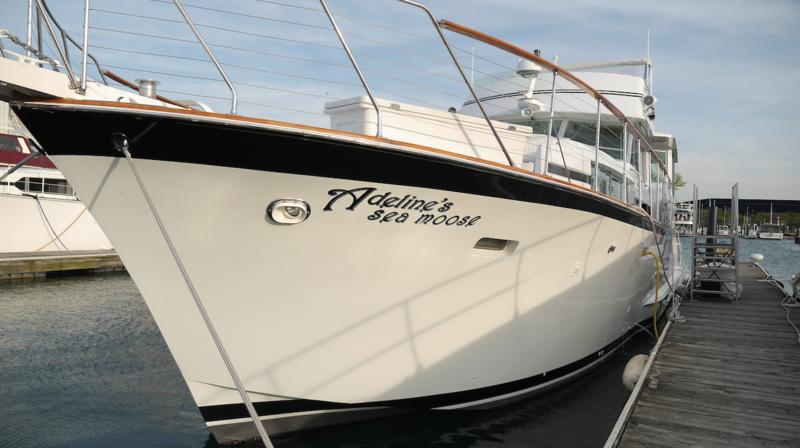 It doesn’t get more refreshing than eating on a yacht, so give attendees a taste of the high life at Adeline’s! Fundraising Idea #3: Host a Sip & Paint Class –One of the best ways to gain support is allowing guests to unleash their creative side. By combining art classes and wine, sip & paint classes are a fun way to raise awareness for your cause. During the class, an example painting can be showcased for everyone to do their best to recreate it. While having a local artist help teach the class is ideal, in the end the best teacher is the beverages. As long as everyone is armed with a glass of wine, the rest will come together as their inner artist is slowly unveiled! Aside from being wildly entertaining, what makes this idea so appealing is its versatility. You can reach your target amount by charging a registration fee for the art class, but the options to raise funds don’t stop there. While some choose BYOB paint and wine, selling these amenities provides another opportunity to make the event more lucrative. Even though the level of talent varies, everyone will get to enjoy a dose of friendly competition. 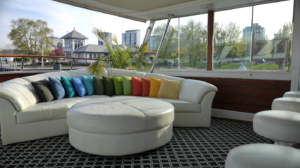 No venue is more inspiring for aspiring artists than a private yacht, so contact us to see what dates are available for your unique and successful fundraising ideas for nonprofits.